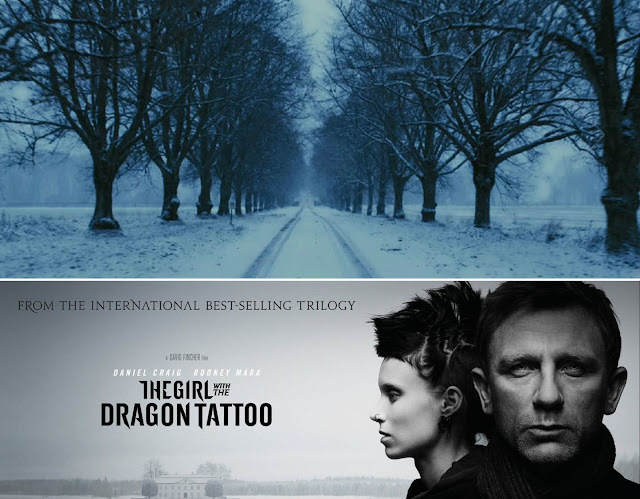 We were delighted to hear from Quercus Publishing’s imprint MacLehose Press with news of Book five in the Stieg Larsson series; having been avid readers and film viewers of these remarkable thrillers. On September 7, 2017, the fifth installment of the Millennium series will be published in more than 20 countries. Once again it is David Lagercrantz who’s writing the book. The Girl in the Spider’s Web, the fourth novel in the series, and the sequel to Stieg Larsson’s groundbreaking crime trilogy, has been published in more than 40 countries and has sold 5 million copies to date. David Lagercrantz, how did the attention around The Girl in the Spider’s Web affect you? How do you find the motivation to write yet another book in the series? You are donating moneys from your royalties to Läsrörelsen, the Reading Movement. Why specifically to them? 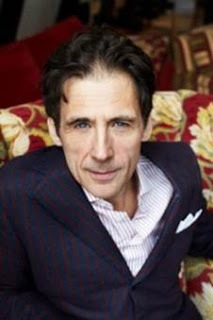 David Lagercrantz was born in 1962, and is an acclaimed author and journalist. As well as numerous biographies (including the internationally bestselling I Am Zlatan Ibrahimović, for which he was the ghostwriter) he has written five novels including The Girl in the Spider’s Web.